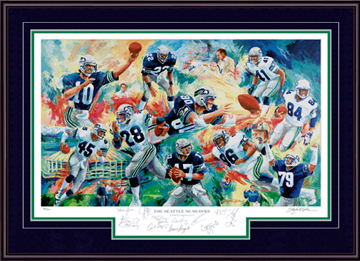 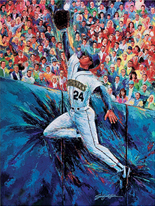 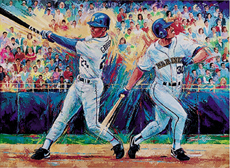 10 of Seattle's greatest players have personally autographed this historic piece! 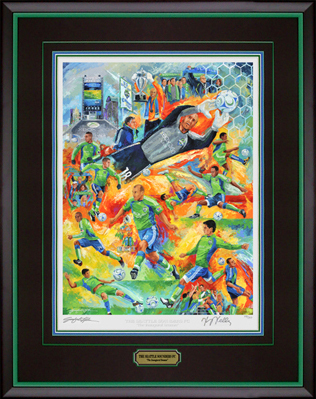 Every Ring of Honor player so far, is on this limited edition lithograph! 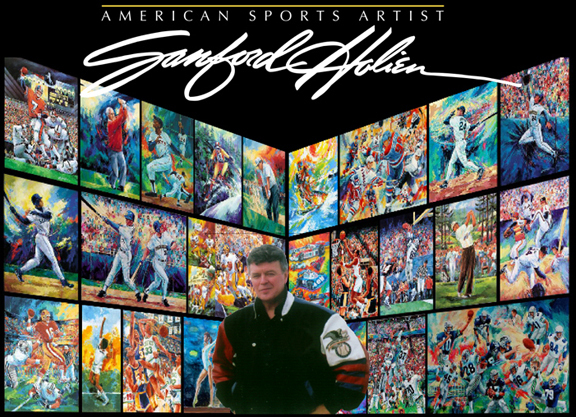 autographed each and every one of these stunning new lithographs!